Aside from Asus, which announced the ZenWatch 3 at IFA, it looks like no other Android phone makers are releasing any new Android Wear smartwatches in the remainder of this year. At least not LG, Huawei, and Motorola. All three companies have confirmed as much. 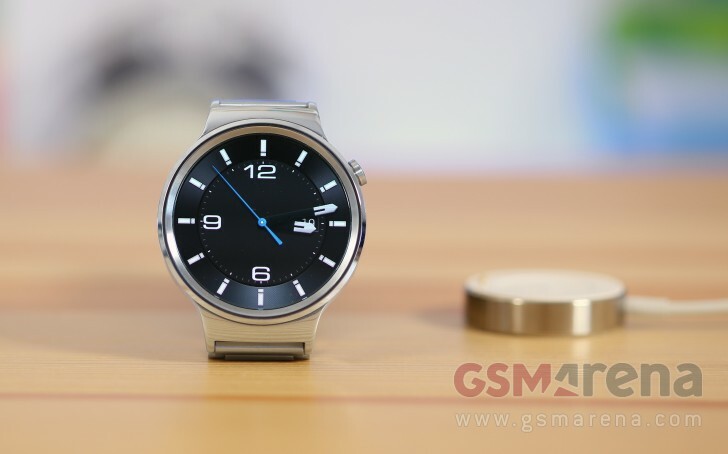 While LG made the Watch Urbane 2nd Edition LTE wearable available in early 2016, Huawei and Motorola have traditionally used the second half of a year to launch their watches. Yet IFA came and went without announcements from either. And those won't come by December 31 either. So 2016 might be remembered as the year during which Android Wear smartwatches transitioned from being created mostly by companies also making Android phones to being a key product range for traditional watch makers and fashion brands. We've already seen Fossil and Michael Kors wearables running Google's OS, and more could follow, hopefully helping to take the smartwatch from the state of geeky mobile accessory to fashion statement. Or something like that. Google itself has been rumored to launch a couple of smartwatches, possibly under the Pixel brand like its upcoming phones. These may be out in time for the holidays. But it looks like LG, Huawei, and Motorola just don't think they can compete with Apple and Samsung, the No.1 and No.2 smartwatch makers respectively. However, this doesn't mean LG, Huawei, and Motorola will never make watches again. Apparently they're just being cautious at this point, waiting for more pieces of the smartwatch puzzle to fall in line. LG spokesman Ken Hong says "We want to see what sticks". A spokeswoman for Motorola thinks "One of the things we see in the future is connected [cellular] watches, and our opinion is that while it's technically feasible, the trade-offs on the product itself means we're not quite ready yet". And Huawei is reportedly waiting for components to shrink, and for processors to become more efficient before unveiling a successor for its first wearable, according to an executive who wished not to be named. Yep. Swiss watches age like wine, they turn into vinegar - mostly inaccurate, mostly with poor warranties and sometimes gaudy (Rolex).... LOL. I'd rather wear a smart watch or a fitness watch. Swiss timepieces age like wine, smartwatches age like milk.